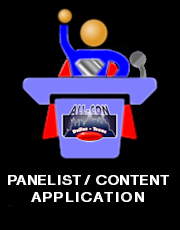 ALL-CON screens all panelist applications. Not every application is accepted. Once your application is submitted, you will be notified within 10-12 days of te determination whether or not your panel has been approved. 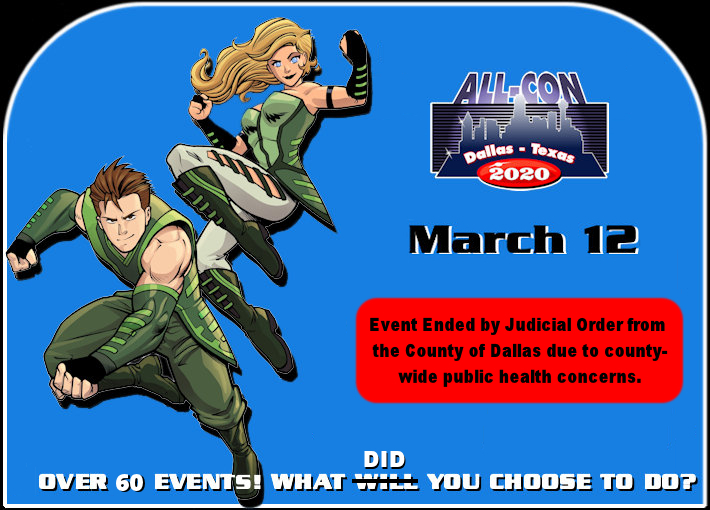 ALL-CON may, at our own discretion require the submission of additional information such as a panel outline for content. Panelists must purchase a badge good for at least the day(s) they will be presenting. 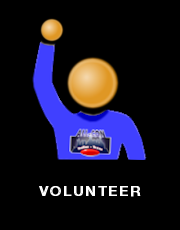 (Panelists who already have badges such as vendors, exhibitors, previously earned volunteer badges, etc. need not buy another.) 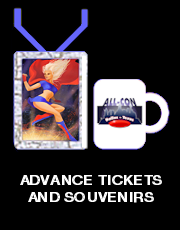 Discount codes for online badge purchases will be provided via email when panels are approved. For 2-5 panel hours the discount code will be worth $10 off. 6+ panel hours will receive $15 off. Each day's "From" and "Until" hours are the hours you are available at the convention; not necessarilly the hours the panel will be specifically scheduled for. 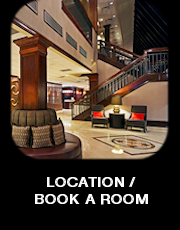 During the scheduling process there are determining factors such as similar content, content that wil complete for the same audience, room availability, and other items considered when choosing your times. Also, your times are subject to change up until 3 days before the convention starts, so by providing a range of availability you are more likely to be approved since flexible panels are in the highest demand when putting together a convention with over 400 events to manage.